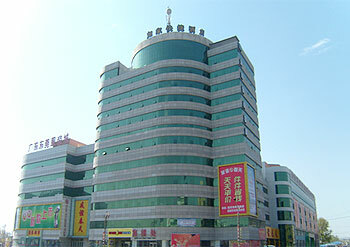 Opened in 2009, the Home Inn (Huludao Railway Station) is an economy hotel as a part of the Home Inn chain. Adjacent to commercial area, the hotel is easy of access and in peaceful environment. 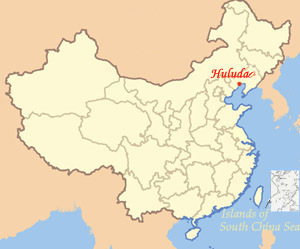 The hotel houses over 120 rooms. All rooms are equipped with air conditioning, digital TVs and broadband internet access.